The Cathedral Shop is located on Angel Hill and is open 7 days a week. 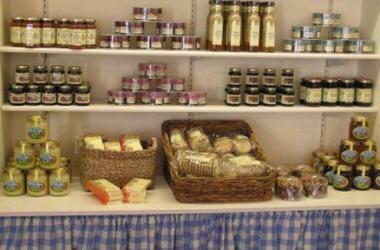 It stocks gifts, souvenirs, greetings cards, books, CDs, jewelry and local food products. The shop is open Monday to Saturday 10 am to 7pm, Sundays 11.30 am to 4pm.